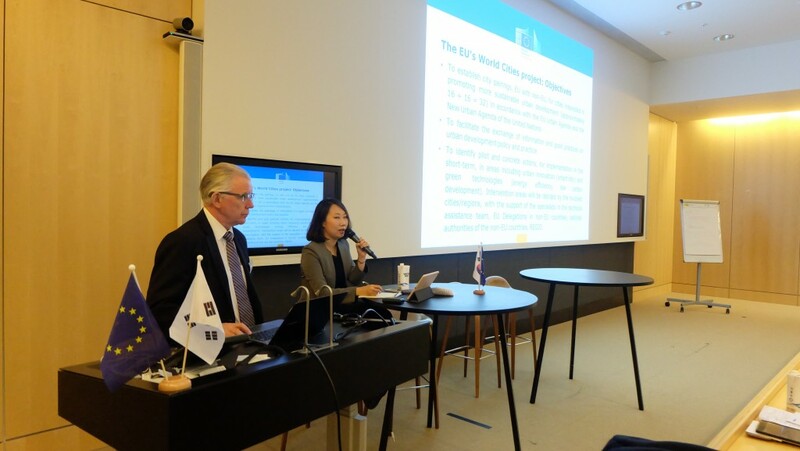 Copenhagen hosted on 27 November a mid-term review meeting of cooperation between four Korean cities – Seoul, Suwon, Gwangju and Busan – and four European pairs – Eindhoven (Netherlands), Scottish Cities (UK), Tampere (Finland) and Barcelona (Spain). 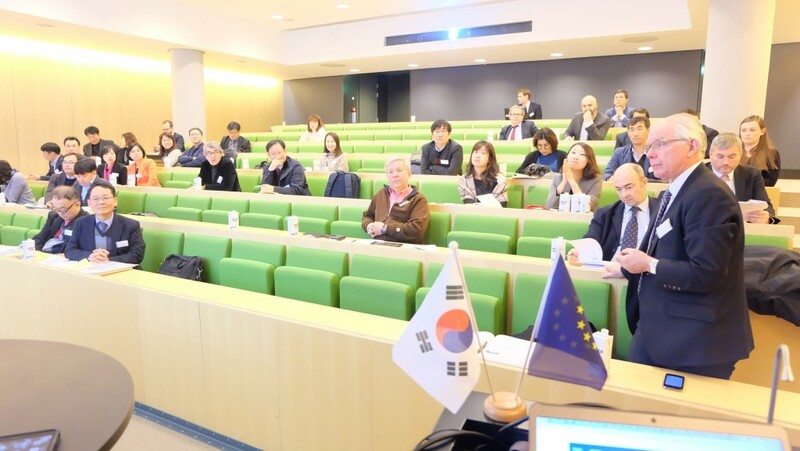 The programme is the follow-up event to the work visit of EU cities to Korea in March 2017. 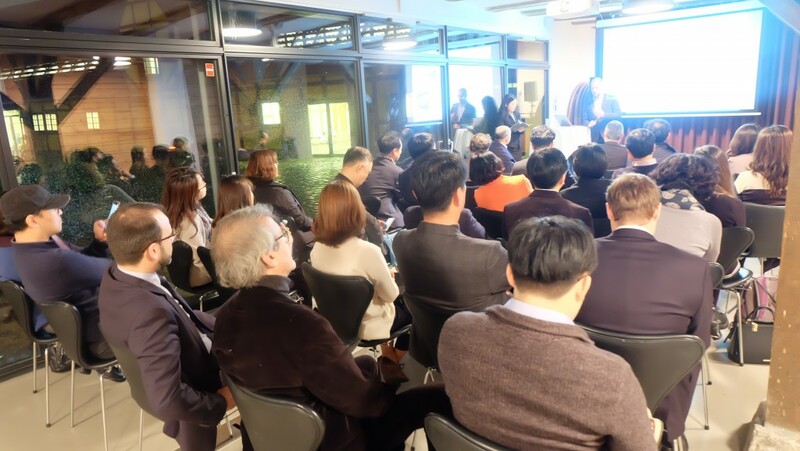 It is designed for delegates from the Korean pilot cities of Seoul, Busan, Suwonand Gwangju visiting their pairs in Barcelona, Tampere, Eindhoven and the Scottish Cities of Glasgow, Edinburgh and Dundee. 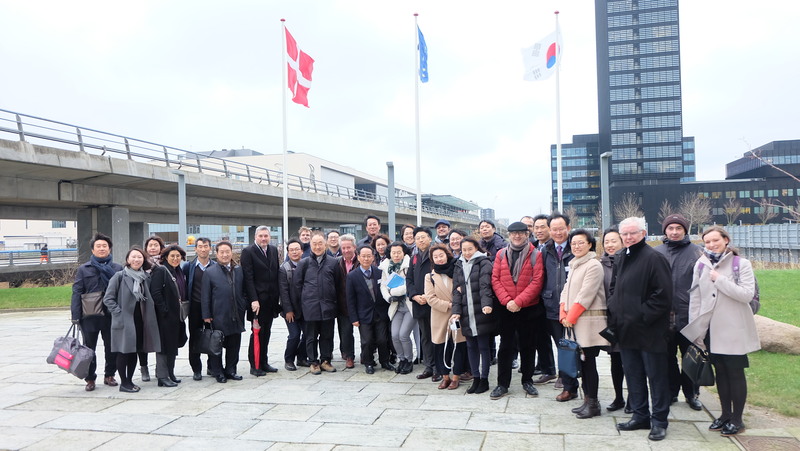 The meeting in Copenhagen includes field visits on sustainable urban development in Copenhagen on Tuesday 28 November. After this, follow-up visits to the European cities above mentioned will be undertaken in paralel (29 November – 1 December 2017). Tour to Ørestad and Nordhavn.Ørestad is a development area which extends more than 5 kilometres from the outskirts of the city centre to the edge of Copenhagen Airport. It is located on the island of Amager and is a reference for sustainable urban development especially on climate adaptation (‘blue-green’ spaces). Nordhavn is a role model for environmental, social and sustainable development. 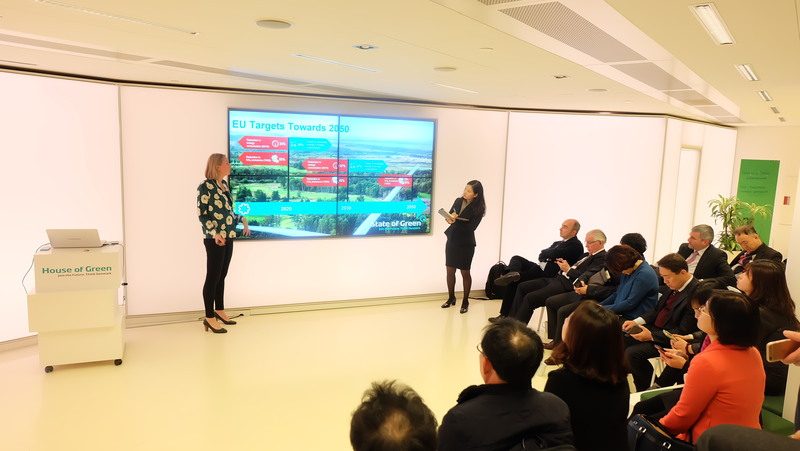 From an environmental perspective, the CO2-neutral urban area accommodates energy forms such as district cooling, district heating and geothermal energy, while solar cells will provide electricity. 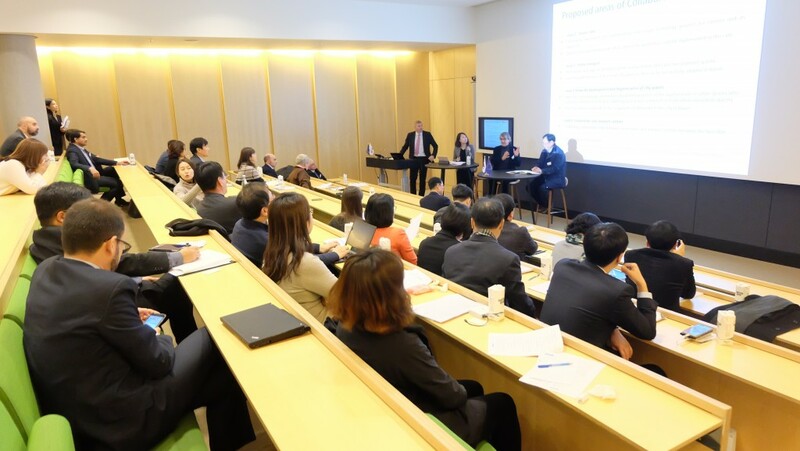 State of Green is a public-private partnership founded by the Danish Government, the Confederation of Danish Industry, the Danish Energy Association, the Danish Agriculture & Food Council and the Danish Wind Industry Association. 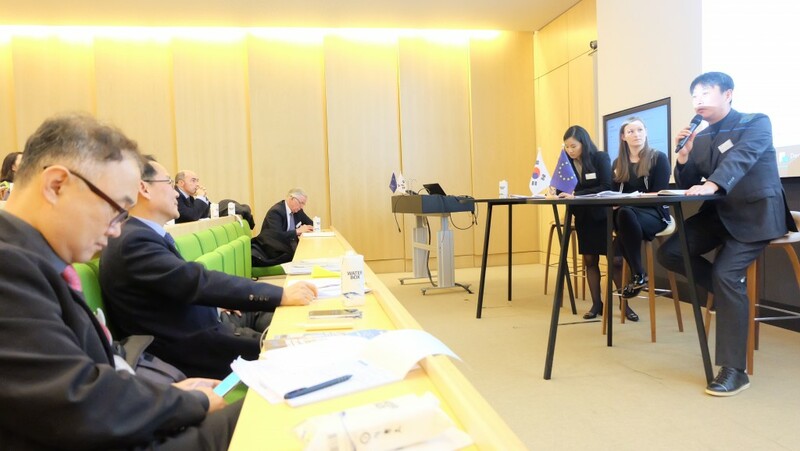 It gathers all leading players in the fields of energy, environment, urban solutions, water, circular economy and climate adaptation and fosters relations with international stakeholders interested in learning from the Danish experience (stateofgreen.com). BLOXHUB is a non-profit member association for companies, research institutions, organizations and municipalities that aspires to bridge architecture, design, construction and digitization and to connect companies, researchers and organizations to help create solutions for a good city life and ultimately reach the UN Development Goal 11: to make cities inclusive, safe, resilient and sustainable.